A tree of twisting and turning with roots that grow deep into the desert inching along for water that other plants cannot reach. The tree has leaves that stab like little daggers. The Joshua Tree is named after the Prophet Joshua from the Bible. Like the tree, Joshua was known to be a man of strength. He was the leader of the Israelite tribes up until Moses died. The trees only grow in one place... The Mojave Desert. That massive land area consists of 47,877 square miles and is the driest desert in North America. 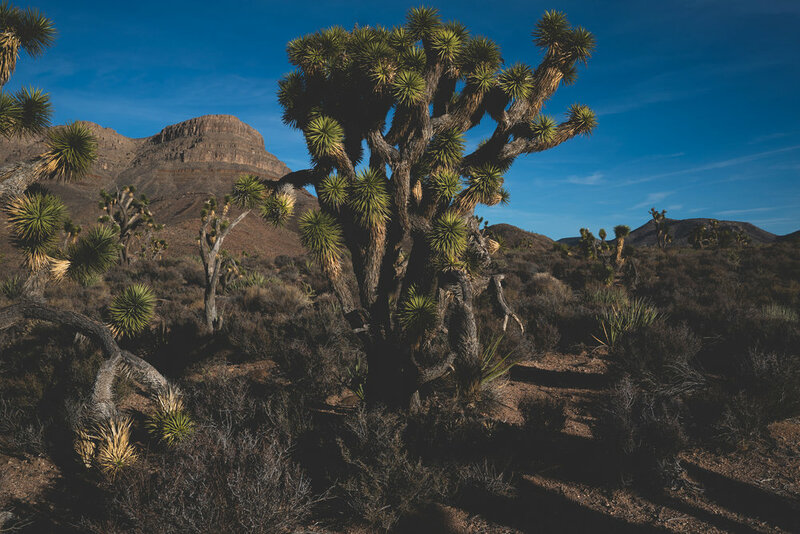 Amazingly, the Joshua Tree can survive for up to 1,000 years. In the song that was written by lead vocalist Bono, the desert is used metaphor for "spiritual drought".